I have a thing for vintage illustrations (if you remember my post on skiing posters and the one about The New Yorker covers). 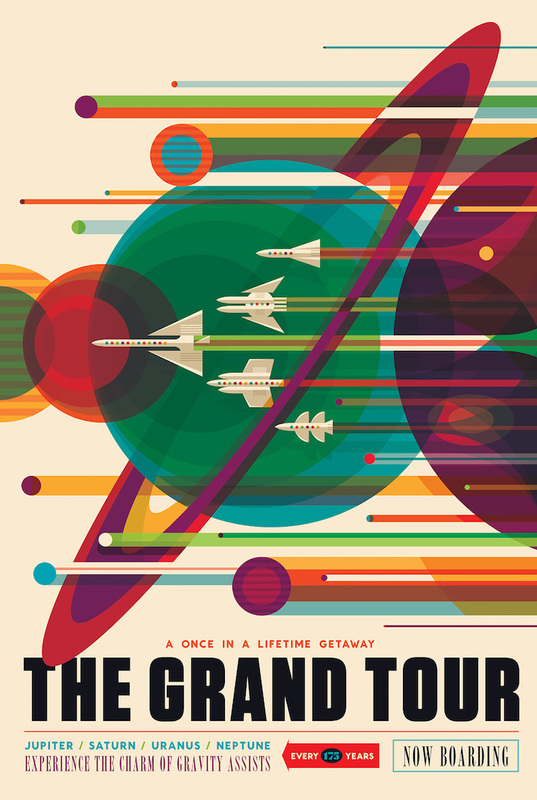 Now, the NASA Jet Propulsion Laboratory (JPL – yeah, those acronyms from the movie The Martian) has created a series of posters for different destinations in our solar system and I think they look great and that they should be shared. I like this utopian vision of the near future, where you could hop on a rocket and travel to “Experience the mighty auroras of Jupiter” and where the Earth is “your Oasis in Space – where the Air is free and breathing is easy”, as described in two of the posters. 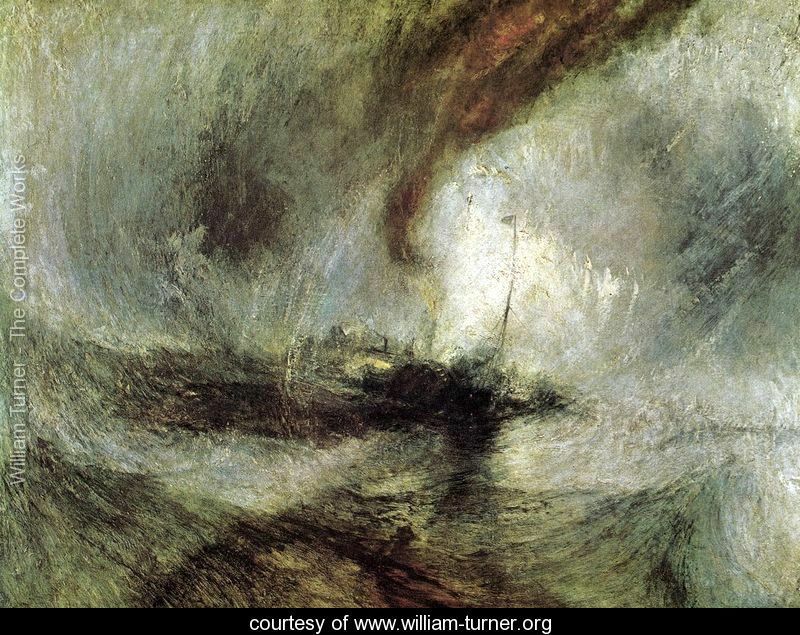 Oh, and you can download an image of a poster from the JPL’s website for free here.